Oh snap. 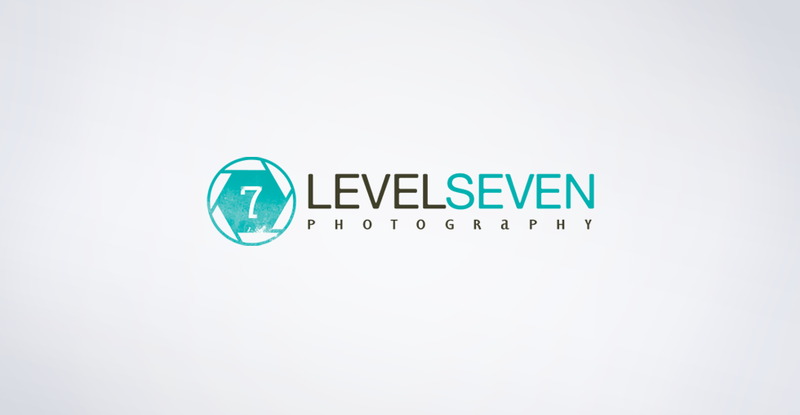 Level 7 Photography was started by my good friend Brian Chadez. We chatted about various approaches to Level 7’s overall look and feel and finally settled on a mixture of professionalism with a little edge. The san serif type + subtle distressed textures allow this brand to blend seamlessly into both high-end and casual environments. The shutter + 7 graphic combination can be used on it’s own or as a watermark for Brian’s photos. This is common among photographers wanting to copyright their work while maintaining a strong brand identity.